Time to change your life. 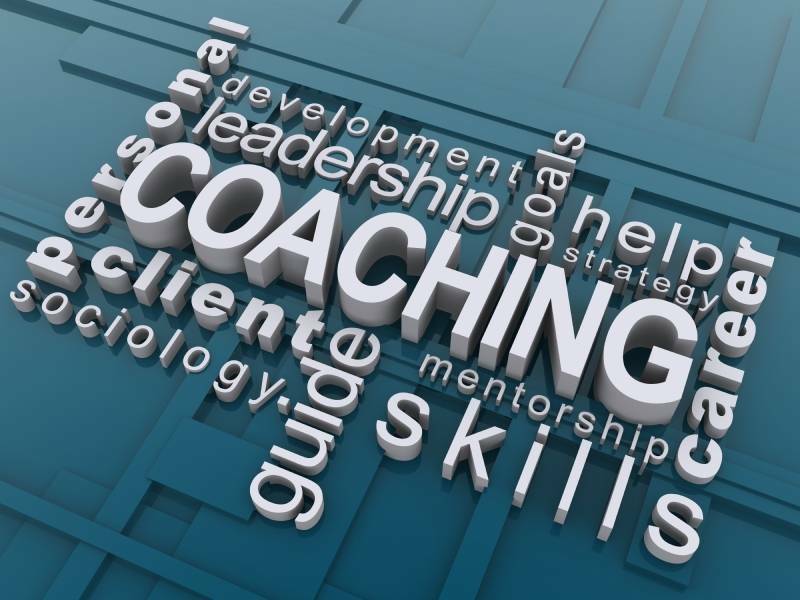 Coaching seems to find many names including NLP Coaching, Life Coaching, high performance coaching, developmental coaching even hypno-coaching, to name just a few, but the basic premise is still the same “the process of helping another person perform at the peak of his or her abilities”. Our aim for Coaching Training in Birmingham is to build on the solid foundation of originators in the field of coaching including Timothy Gallwey , Sir John Whitmore, Michael Breen, Anthony Robbins and others so that you can learn real tangible skills to help both yourself, your business and those you plan to work with. Our Coaching training in Birmingham is a mind and body approach to coaching. Posture as well as thought processes affect the whole so we deal with the whole. By taking a mind and body approach we can help the client feel relaxed and present – by this I mean actually paying conscious and unconscious attention to what is happening RIGHT NOW in the session rather than dwelling on the problem. Mark Peters is a highly qualified and experienced coach providing coaching training in Birmingham. He delivers a range of Coaching training courses in Birmingham as well as working with clients on a 1-2-1 basis. What course do you want to be on? Coaching is not just about helping others, it is about helping yourself develop clearer and more useful goals; to be the champion of your inner game. Please take the opportunity to find out more. We will explain why our Accredited Coaching Training could be the new course for your life and career; a new direction and opportunity. Coaching Training is more than just learning the GROW model and SCORE models, its about understanding that people seek coaches who actively listen and help them think more clearly in order to make the desired changes. As well as knowing what they need to do, clients need to know how. It is the focus on how people make changes that is the focus and essense of our Accredited Coaching Training.